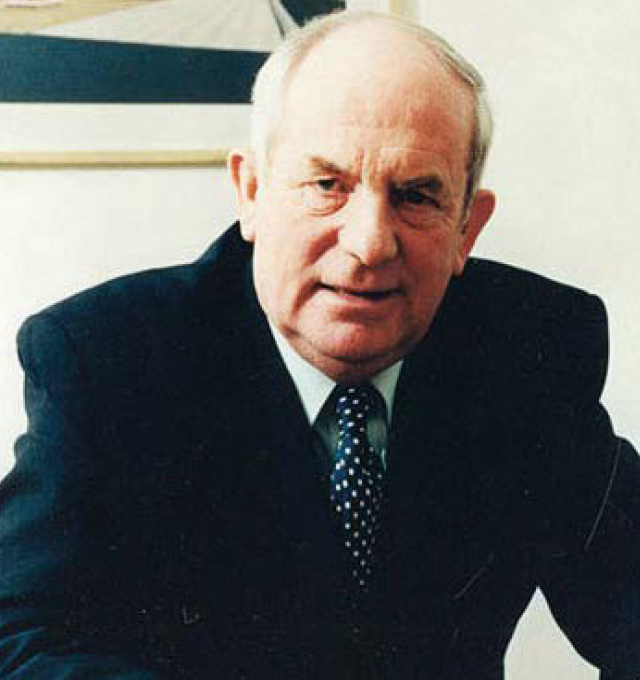 Our founder, Martin Grant, began his working life as a carpenter, working for a construction company. Care, craftsmanship and attention to detail were the order of the day. Having already built up a successful contracting business which specialised in public buildings mainly in London, Martin decided to get involved in the development of new homes which led on to the formation of Martin Grant Homes. After a couple of small sites in Sussex, Martin Grant Homes’ first major housing site was a prize-winning development at Merrow Park in Guildford, Surrey. The company went from strength to strength. By the mid 1980s Martin was recognized as a significant home builder in the South East and Home Counties. People put this remarkable success down to Martin’s strong family beliefs, his tireless commitment to quality and his close relationship with all his staff. His commitment to the company, together with his wife Kitty, was evident when they visited the show houses and sales offices on a regular basis and engaged with the customers when they could. Martin sadly passed away in 2000 but his son Noel was ready to pick up the reins. Noel had already trained as a carpenter just like his father, and had been involved in the building industry since leaving school. It was a natural step to take control. Today Noel remains Chairman and CEO. He takes great pride in maintaining the high standards and family ethos established by his father. The company has prospered well over the past 18 years, and successfully weathered the financial recessions. Martin Grant Homes continues to be a respected and influential house builder in the South East of England.